Quite possibly the best library in Northwest Arkanasas. It has an extensive collection of books and everything you'd expect at a library, plus comics, movies and board games. 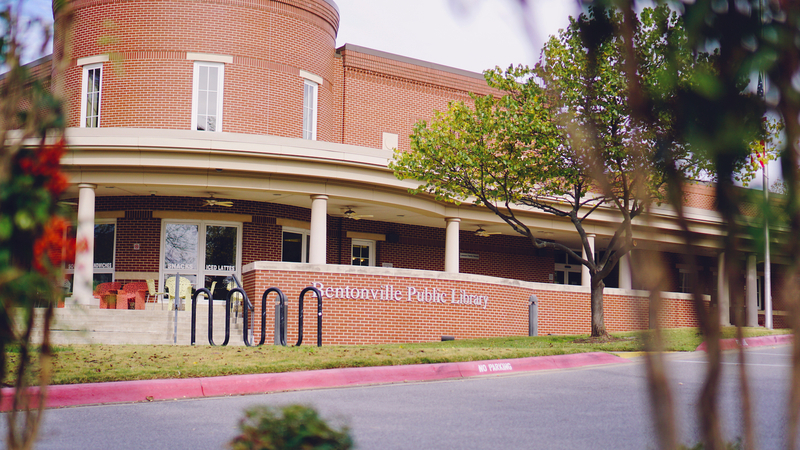 Definitely a great place to work or study and the membership is free to Bentonville residents. They have a conference rooms for meetings and a number of smaller rooms for some peace and quiet.